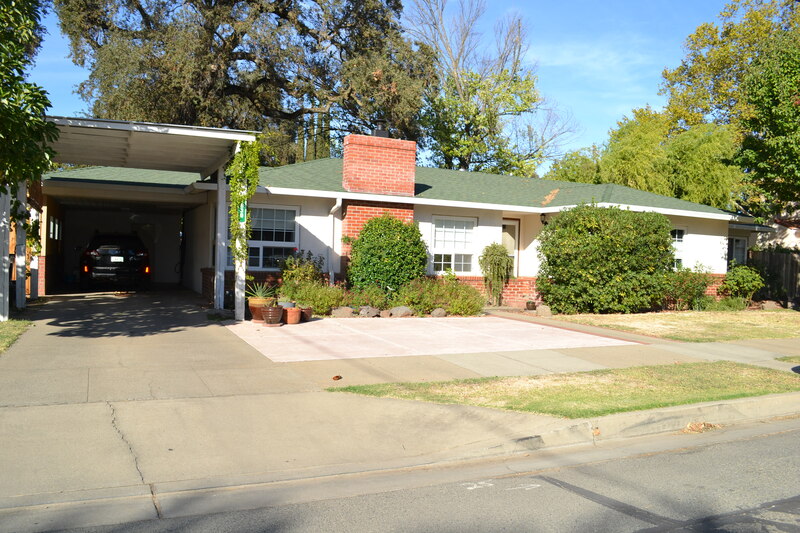 Gridley Home For Sale $255,000 – Charming Ranch Style Home with Updates! Charming ranch style home with updates! Dual pane windows with top down/bottom up blinds found throughout, new front door and storm door to name a few! Light and bright living room with built ins and an Osborn wood fireplace insert to keep you warm in the winter evenings. Kitchen is complete with an over sized Frigidaire gas range, plenty of cabinetry, breakfast nook and separate dining area. 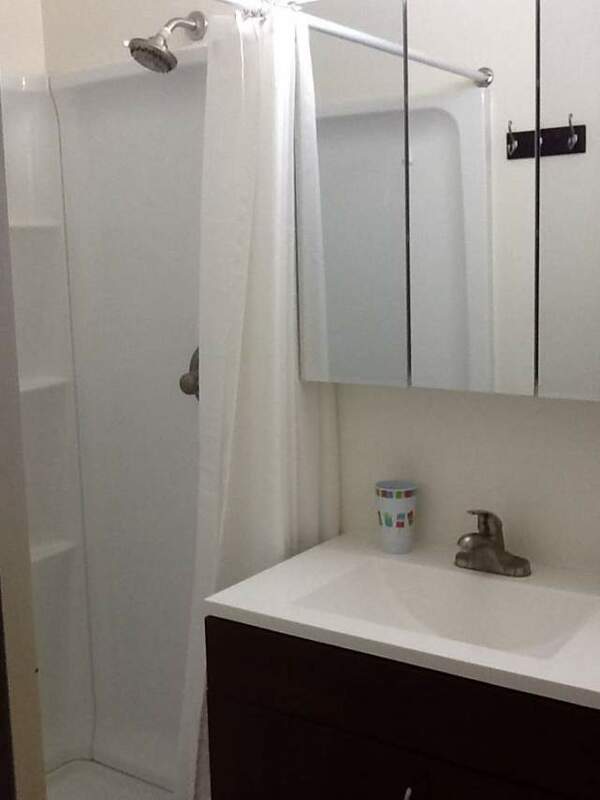 Off of the kitchen, you will find the laundry area with an abundance of storage space. All bedrooms are sized nicely with original hardwood floors and a good amount of closet space. Master bedroom has an added bathroom with walk in shower, tiled sink, dimmer lights and exhaust fan(completed with permits). Outside you will find the separate work shop with electricity, garden and RV/boat access off of the alley. One carport parking space is found in the front of the home, along with decorative stamped concrete, a mature avocado tree and rose bushes! Pride of ownership shows in this classic Gridley home!